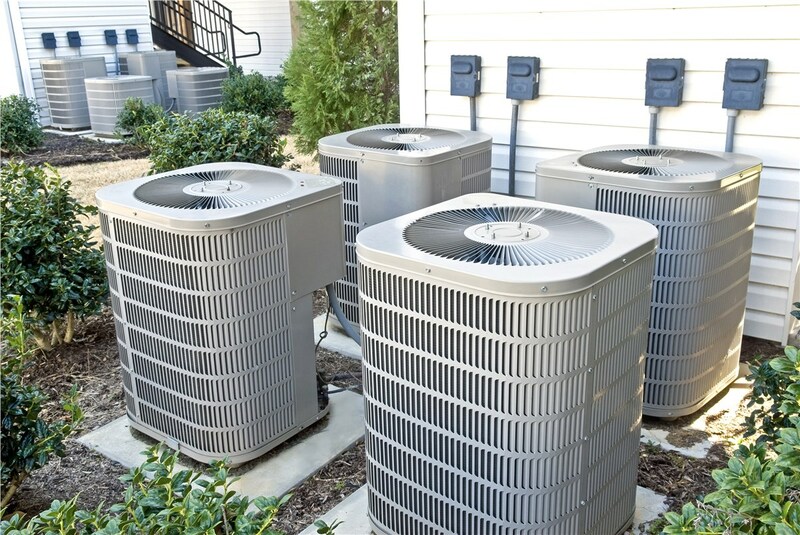 From repairs to replacement, we can help with keeping AC units at peak performance. Located closer to the interior of Florida, Doral residents feel the sticky, humid weather more than most. 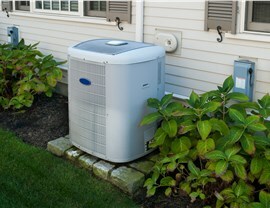 You require a premium air conditioner that can help keep the air inside your home cool and comfortable all day long. Since 1995, BBB-accredited Direct Air Conditioning, LLC, has been working closely with local customers to ensure just that! Our friendly, experienced team and selection of Doral air conditioner units are available to any business or resident who needs help keeping the heat out. With all of the things that can go wrong in an air conditioner unit, it's no wonder that ACrepairs aren't needed more often. When you do have a problem with an AC that isn't turning on, isn't cooling, or is making terrible noises, we can fix it fast. Our contractors are available for same-day service, so you don't have to wait! Whether your AC unit has had some problems in the past or it's brand-new, you might want to schedule regular preventativemaintenance. This will help ensure your air conditioner remains in tip-top shape. We even offer maintenance contracts for residential and commercial customers that include ongoing inspections and upkeep of their units. 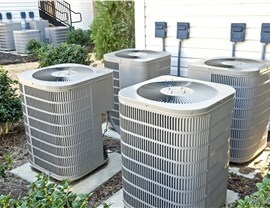 Give your old air conditioning system an upgrade with a replacement AC unit. With our range of models for all building sizes and budgets, we're bound to have an air conditioner that is perfect for you. Once the decision is made and the order arrives, our expert contractors can quickly pull out the old unit and install your replacement. 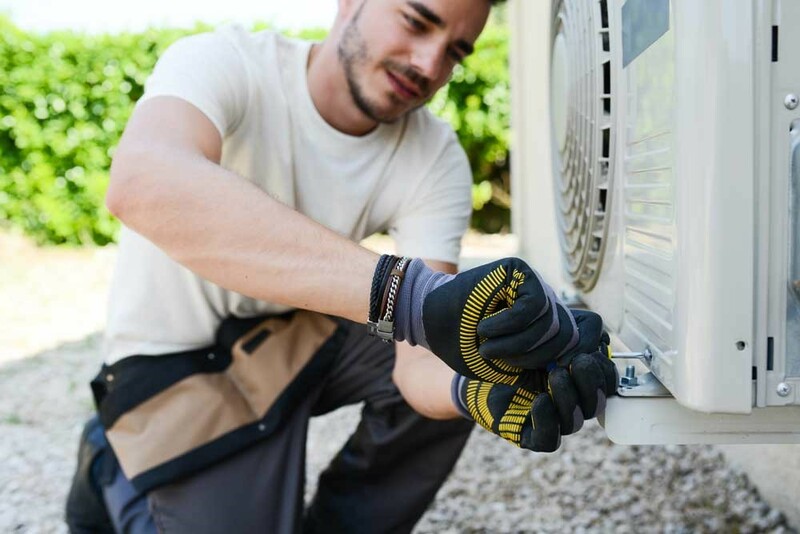 If you are installing a brand-new air conditioner, Direct A/C offers the efficient team and high-quality products you need. 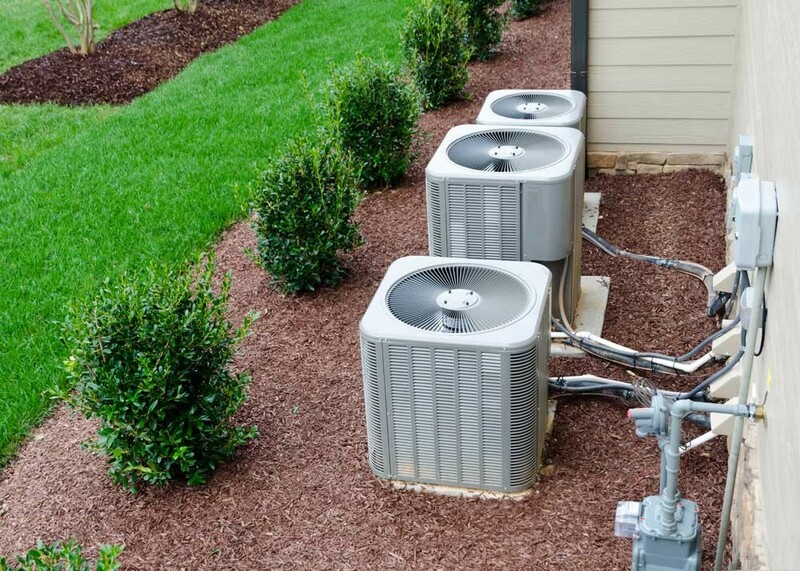 With today's advancements in technology, you can find an AC system that saves energy, monitors humidity and temperature, and can even be adjusted remotely via the internet when away from home. 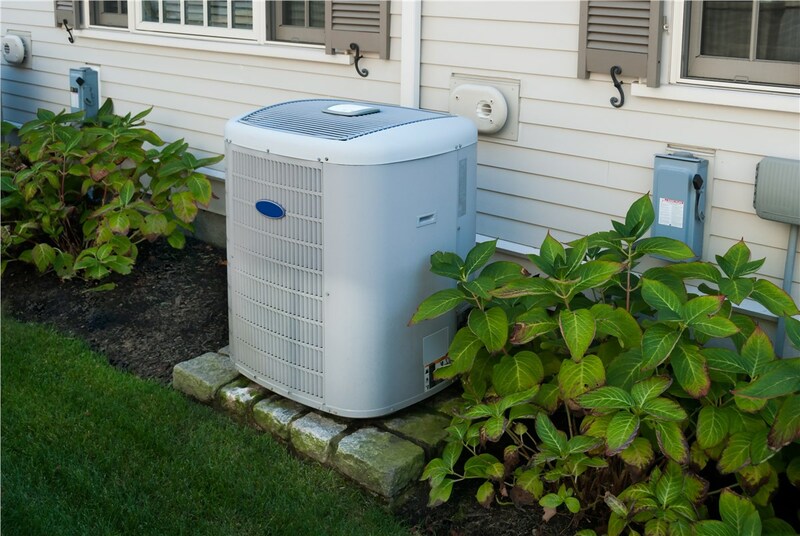 Bring your home into the 21st century with our cutting-edge air conditioning installation services! 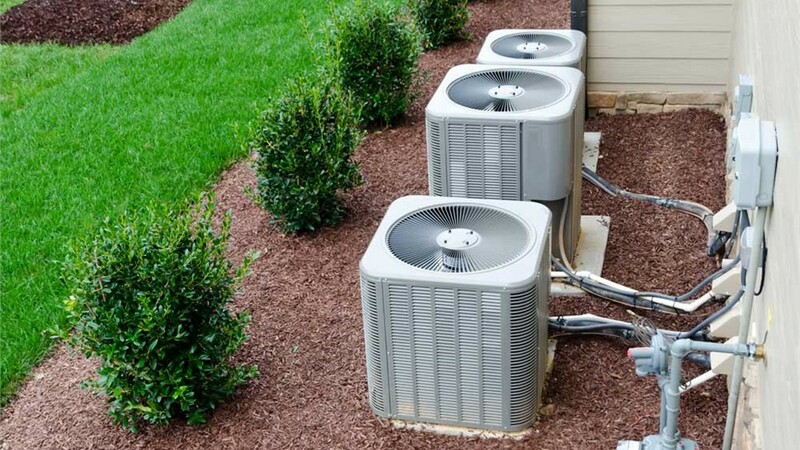 There is much more to learn about our Doral air conditioner repair and replacement services, and if you are interested in moving forward with Direct Air Conditioning, LLC, reach out to us for more information! Just give us a call or fill out our online form, and we'll get you started with a free estimate and consultation.